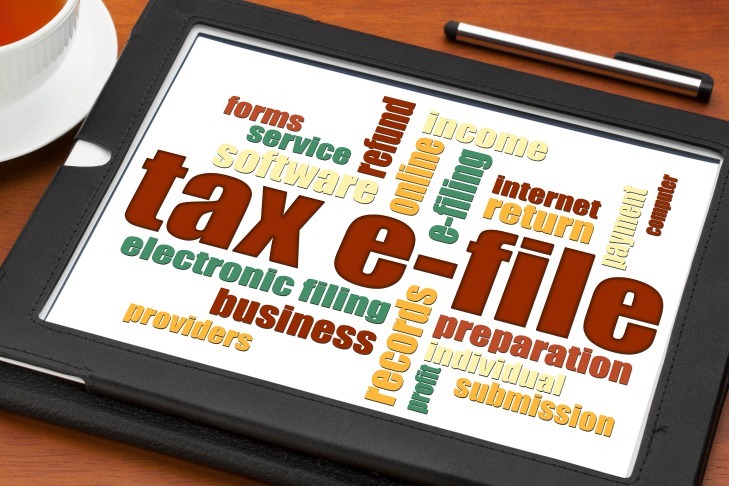 Could political uncertainty disrupt Making Tax Digital roll out? Uncertainty caused by the inconclusive general election result creates an opportunity for a rethink about the timetable for the roll out of Making Tax Digital, according to Andrew Hubbard, tax consultant with RSM. IAB Member Natasha Penny FIAB AIAAP, of Busy Books, Westbury, attended the glitzy Small Awards event in London recently as a finalist in the ‘At Your Service’ category. The judges were looking for exceptional levels of service demonstration and evidence of strong customer engagement. 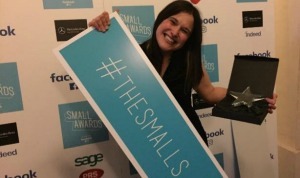 But Natasha came away with not just one but two awards – receiving the overall ‘Small Business of the Year Award’, which came as a complete surprise. 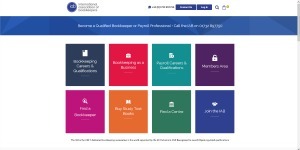 HMRC has 20 agent toolkits available to download. They are a free online resource aimed at helping you to avoid the most common errors the Revenue sees in filed returns. The following toolkits have recently been updated: Company losses, Directors’ loan account, Property rental, Capital allowances for plant & machinery, Private and personal expenditure, Income tax losses. Information Commissioner Elizabeth Denham has told businesses there’s no time to delay in preparing for “the biggest change to data protection law for a generation”. 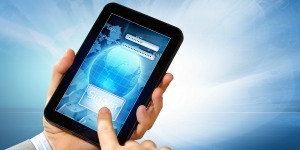 Some 10% of small business owners and employees regularly share confidential files on personal devices or send documents to personal rather than work emails. 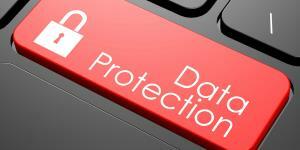 The findings, which show a significant lapse in data security among the UK’s five million-plus small businesses, were highlighted in research conducted by software developer Reckon. Make sure you know if your clients are expecting you to complete and submit a Declaration of Compliance on their behalf. 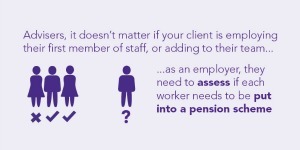 Employers need to complete a declaration of compliance within five months of their staging date (or duties start date) to tell The Pensions Regulator how they have met their automatic enrolment duties – whether they had anyone to put into a pension or not. 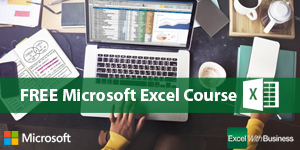 The IAB and Excel with Business are pleased to bring members FREE access to an essential Microsoft Excel online training programme. The course is written and produced by industry experts and developed in line with the ICAEW Spreadsheet Framework, covering all key competencies outlined for Basic and General Users. On Monday 5 June the IAB launched its new website. An email was sent to all members about the site, so hopefully you have had a chance to visit the website and also log into the Members’ Area. The login details for the new site have changed so in case you missed the previous email please find below some instructions for how to login as well as links to useful sections of the site. 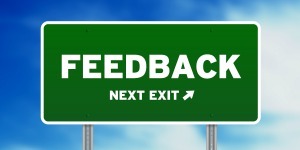 Here at the IAB we are always striving to improve our services to our members. To do this, we want to know what is important to you. To help you share your views we have produced a survey – the theme of which is information and networks. 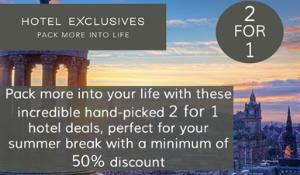 Word from Sarah: Online Fraud – how safe are you? I think the majority of us are in general agreement that the Internet is an amazing resource. It has affected an inordinate number of people and has completely changed how people work, interact and behave.